The HydraFacial MD is an amazing 45min medical grade treatment that will change the health of your skin from the inside out. It is great at targeting sun damage, hyper-pigmentation, uneven skin tone, dry skin, fine lines, wrinkles, and enlarged pores. It is an antioxidant facial and microdermabrasion in just one treatment. It helps thoroughly resurface your skin in a non-invasive procedure. You get instant results and have no downtime or discomfort. 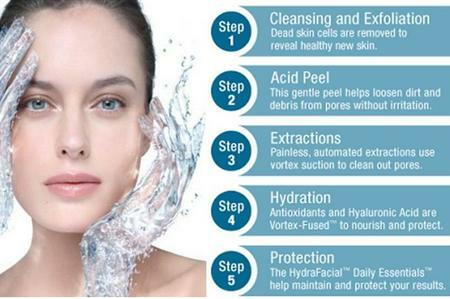 The HydraFacial MD is a 4 step process that includes cleansing, exfoliation, extractions, and hydration using Vortex-Fusing antioxidants, peptides, and hyaluronic acid. 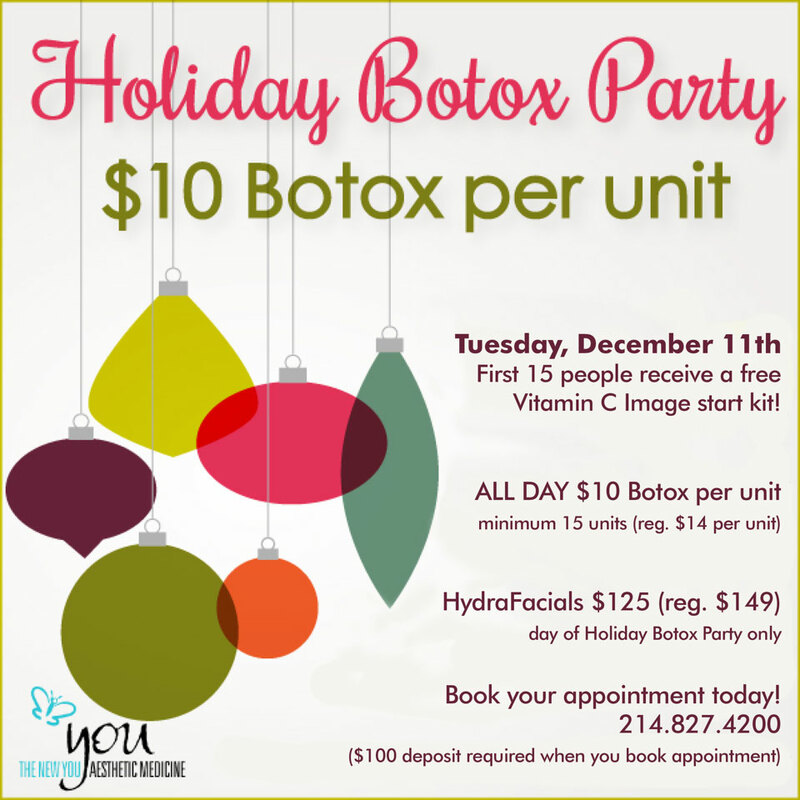 HydraFacial MD $175, or become a Pure Platinum Member and save $40! To learn more information about this treatment, visit our website or schedule a complimentary consultation with our Medical Aestheticians.